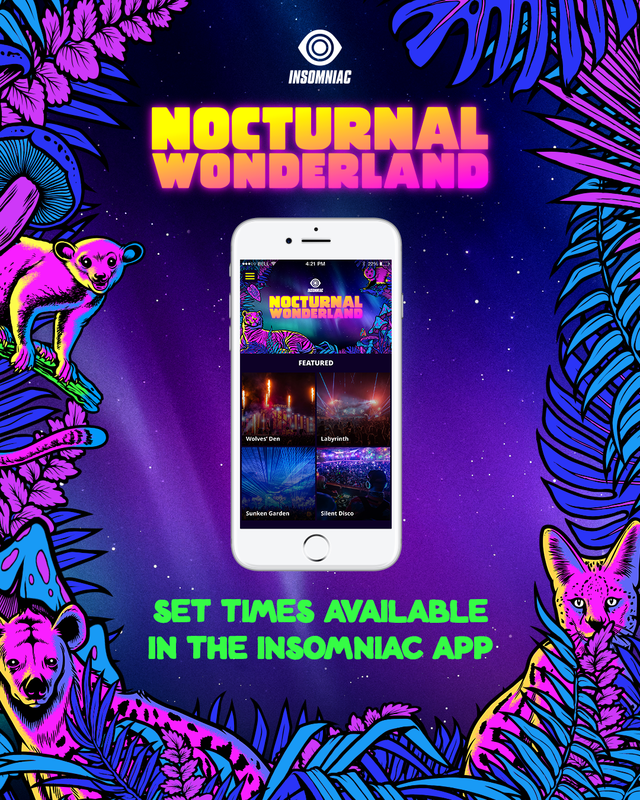 Headliners, start planning your weekend, because the official mobile app for Nocturnal Wonderland 2018 is now available for iOS and Android! 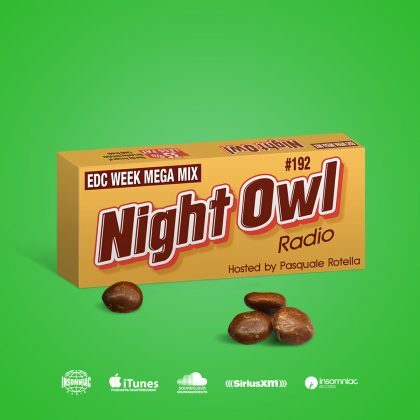 The Nocturnal app is the best all-in-one resource for your Wonderland experience. There, you can find information on any of the attractions at the festival, including artist details, maps, food & drink options, merch, characters, and more! In addition, the app will grant you exclusive first access to set times, available NOW. Build your personalized schedule to create your perfect weekend in Wonderland! Nocturnal Wonderland takes place September 14 & 15, 2018, at Glen Helen Regional Park in San Bernardino. Tickets are on sale now.